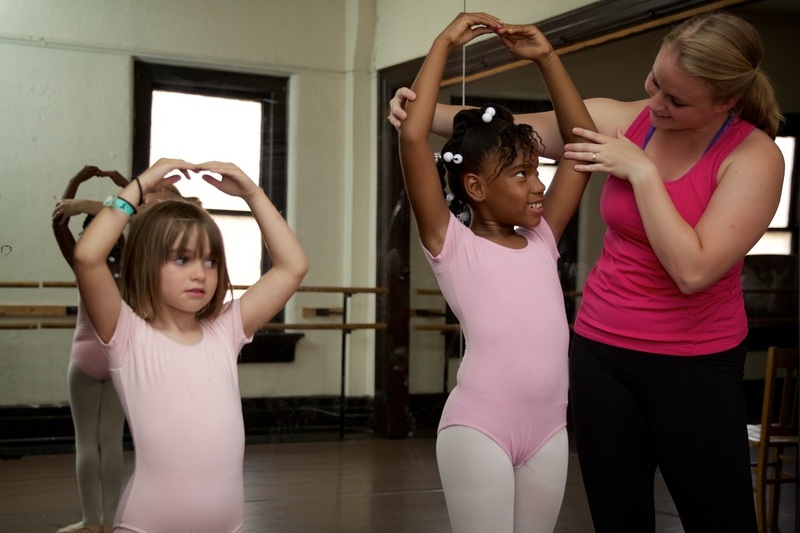 Every Rejoice School of Ballet class has an assistant to the instructor who takes attendance, helps with dance wear, passes out notes, runs music and nurtures children. 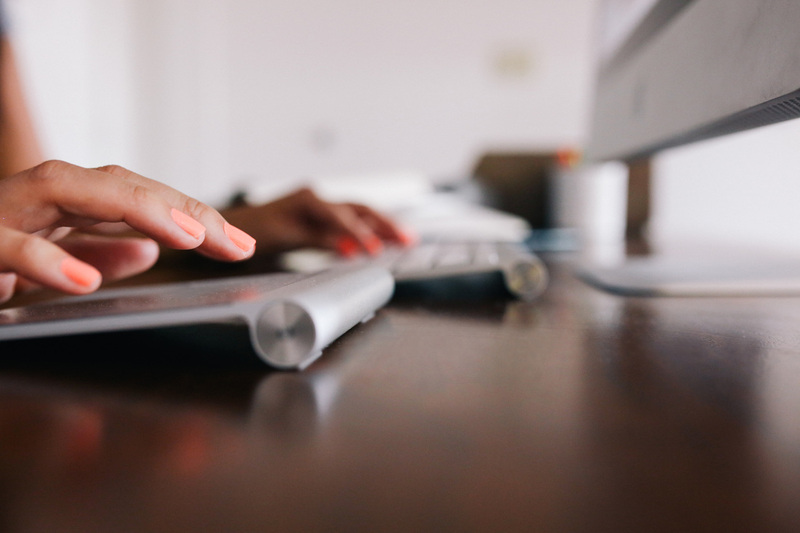 Volunteers can work from home or the Rejoice office on the many administrative tasks that have to be done throughout the year. Volunteers are always welcome to help with events that raise money for dancewear and tuition for our students. 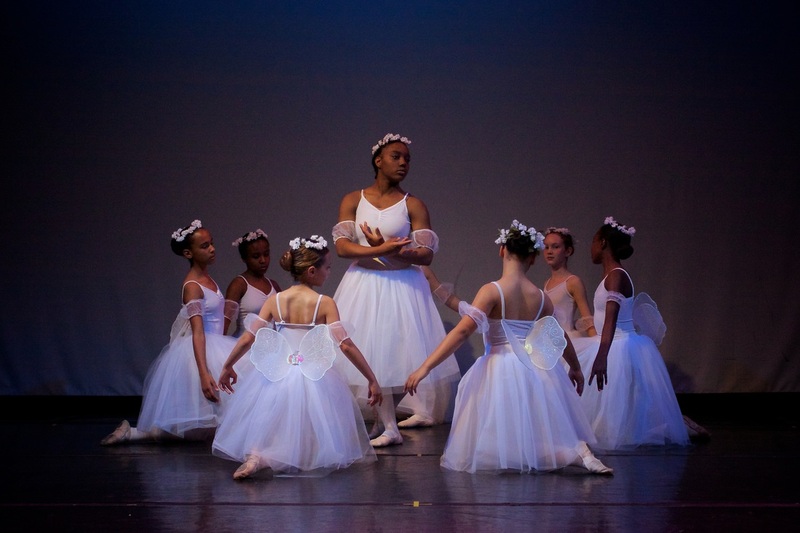 Volunteers help children change in and out of costumes, make sure the students are in place on time and help manage dancers while they are not rehearsing. You may contact us for upcoming dates and times.